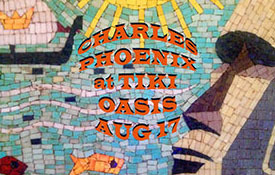 Dig Tiki Oasis the biggest Tiki Weekender on the planet. 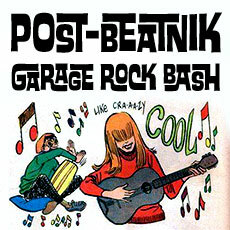 Tiki Oasis' "Beat-Tiki" weekender offers a unique pairing of the Beatnik and Tiki ethos. Like the Beat Generation of legend and lore, today's Tiki aficionados are drawn to primitivism and thirst to reconnect with the primal past, celebrating it in a modern context. Spend a carefree weekend in an urban oasis amidst fellow barefoot bohemians, reveling in the kind of art, music, literature and mixology that is sure to flip your lid! Tiki Oasis' Beat-Tiki weekender will quell your wanderlust, quench your thirst, and leave you with life-fulfilling memories. 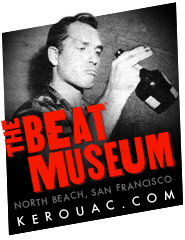 In the spirit of Beat literati, The Beat Museum(San Francisco) will host a pop-up bookstore as well as an expanded booksigning event. There will be several scheduled and spontaneous poetry readings by well-known and unknown authors and poets. And we have increased the number of educational symposiums: Learn about the proto-hippie, flute-playing poet, composer, naturalist, and urban explorer Eden Ahbez with researcher/author Brian Chidester; The heart of the Venice Beach Beatnik scene is examined by author Domenic Priore; Beat era artist, original Disney Imagineer, and creator of the Tiki Room Tikis, Rolly Crump, shares his thoughts; and many more. Don your shades, sandals, and weird facial hair and make the scene, baby. Special thanks to Brian Chidester, Domenic Priore, and Derek Yaniger. 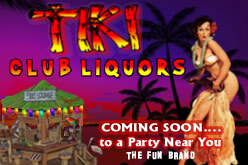 Tiki Oasis is the crossroads of the Tiki world. Craftsmen, artists, tinkerers, and traders haul their wares to the Oasis creating an Exotica emporium unmatched throughout the world. Many vendors create limited edition items specifically for TO13 weekend shoppers. Bring lots of cash as many vendors will not be able to process credit cards. For dates and times click HERE, For more vendor info click HERE. 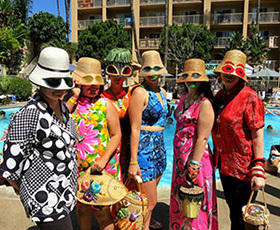 Live comedy performance celebrating classic and kitschy American life & style! Find out more details and purchase tickets click HERE! 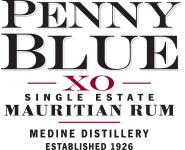 Pick from one of our three hotel partners... The Crowne Plaza, King's Inn, or Comfort Inn & Suites. Click and find out more. Click Here for Event Tickets ! Purchase a Four Night Weekend Wristband and really appreciate the whole event! 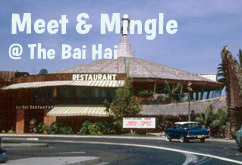 Arrive Thursday night for our "Meet & Mingle" at the Bali Hai. Friday – Sunday enjoy daytime events at the Crowne Plaza. In the evening enjoy the main stage bands and a midnight burlesque show. Stay for the finale closing party on Sunday featuring top entertainment as well as an early dinner BBQ! 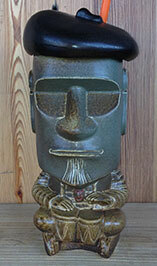 Tiki seekers from around the world are drawn to the Oasis. Tiki Oasis starts off with a bang bringing bands from Canada, Germany, and Sweden together for an international Tiki summit. Making the pilgrimage will be Exotica group Ixtahuele, vintage surf maestros The Hang-ten Hangmen, reverberating instrumentals from Berliners The Kilaueas, and other worlds! 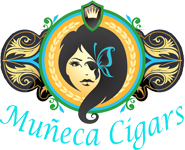 For more vendor info click HERE. 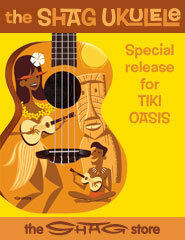 Grab yourself a little Tiki & decorate your website or facebook page today! To help celebrate your love for the event, Tiki Oasis has created a few profile images, facebook covers, and standard web banners featuring the artwork of Derek Yaniger! CLICK HERE, pick an image, download, and enjoy... It's that easy! 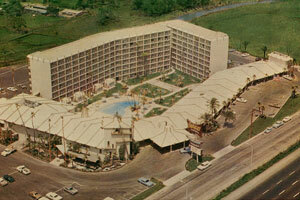 Tiki Oasis car shows from 9:00AM - 5:00PM will feature vintage, customs & rods, live music, car show, DJ's and marketplace. This year, on Sunday only, we will feature local mobile food trucks selling delicious cuisine. 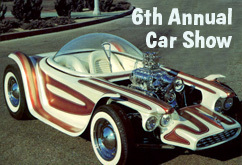 Be sure to check out the Beauty Bungalow and Tiki Oasis Cigar Lounge all out at the car show! Find out more details and to see video of previous car shows HERE. "Dig It! Get yer greedy mitts on yer very own Official Tiki Oasis Show Print created by the Official Tiki Oasis artist Derek Yaniger! Each one of these beauties is a limited edition signed and numbered serigraph and only available at the Tiki Oasis for a VERY special show price of only $40 measly clams! Available ONLY at the Tiki Oasis Booth! 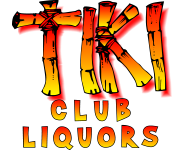 Thank you for helping us select 10 finalists to join us at Tiki Oasis where only one lucky gal will be named "Miss Tiki Oasis 2014"!